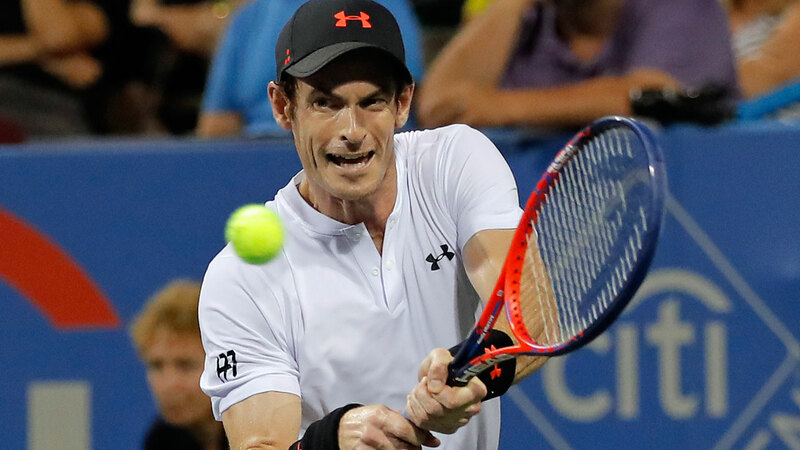 Andy Murray is not planning on returning to the Citi Open in Washington following criticism from the tournament director. The former world No.1 played only his third tournament following hip surgery in the American capital in August but pulled out ahead of his scheduled quarter-final against Australia's Alex De Minaur citing exhaustion. Five-time Australian Open runner-up Murray had played three long three-set matches, the last of them finishing at 3am, and had been scheduled to play later the same day. Speaking to the Washington Post after Murray indicated he might withdraw, Keely O'Brien said: "I hope that Andy really takes into consideration this role in his sport and as a global role model to guys and girls on the tour and kids around the world that, when things are difficult and tough and the conditions aren't great, it's not OK to just give up." Given Murray's reputation as one of the sport's great fighters and the delicate nature of his comeback from a career-threatening injury, the comments seemed particularly ill-judged. Neither the Scot nor his team commented publicly at the time, although privately they were distinctly unimpressed and made their feelings known to O'Brien, who tried to repair the damage with a subsequent statement. That ended with her saying she looked forward to him returning to the tournament in 2019, but, in an Instagram Q&A on Tuesday, the Scot responded to a question asking if he would play the event by saying: "Probably not after the tournament director rinsed me." Murray returned home from a family holiday to the Maldives on Tuesday and is due to fly to Miami early next month for a training block before beginning his season at the Brisbane International.